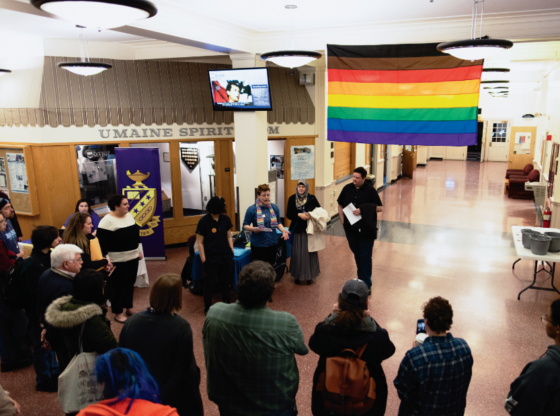 University of Maine Police Department (UMPD) made contact with a first-year student, in the hallway of Gannett during routine rounds. Officers asked the student about a flask that was visible in a mesh section of his bag. Nobly, the student admitted to the flask containing vodka and orange juice. Officers then found unopened cans of Natural Ice beer in his backpack. The student was summonsed and referred to Judicial Affairs (JA) for possession of alcohol by a minor. 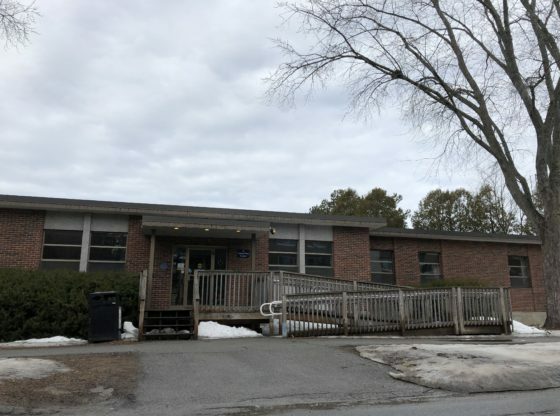 After responding to a lockout, UMPD officers detected an odor of marijuana from a room in York Hall. 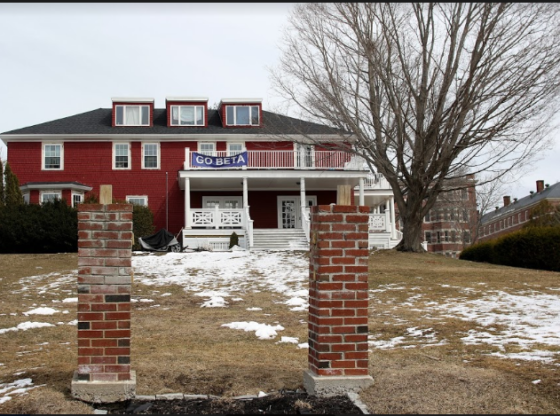 After knocking on the door, officers made contact with a first-year student. Hey submitted two bags of marijuana and a grinder. Hey was summonsed and referred to JA for possession of drug paraphernalia. UMPD responded to an Resident Assistant (RA) report of an intoxicated male “stumbling around in the bathroom” in Knox Hall. Officers made contact with the individual, who was identified as a first-year student. Officers said the student was “very drunk” and they smelled a strong odor of liquor. University Volunteer Ambulance Corps evaluated the student, but did not transport him to the hospital. He was summonsed and referred to JA for possession of alcohol by a minor by consumption. UMPD responded to a complaint of a stolen cell phone from an unlocked locker at the New Balance Student Recreation Center. The phone was found using an application that tracks the phone, leading to a residence in Old Town. While doing regular rounds, a UMPD officer caught an odor of marijuana emitting from a room in Cumberland Hall. The officer knocked on the door, no one answered, but the officer reported hearing shuffling in the room. On the second knock, the subject in the room said they needed more time “because they were changing.” A first-year student, answered on the third knock. The student initially denied using marijuana, but then relinquished a small amount of weed from his pocket. The student was summonsed for possession of marijuana, and, along with two others in the room, referred to JA.